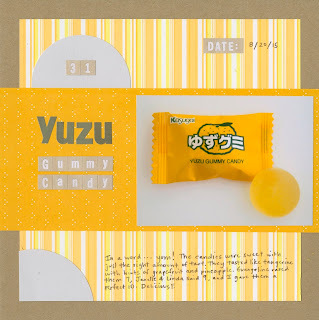 Item #31 in my 43 new-to-me project is yuzu gummy candy. I've been wanting to try yuzu, the Asian citrus fruit, for a long time. I haven't been able to find the fresh fruit yet... but I'm not giving up. Trevor and I discovered yuzu gummy candy at the Asian market that was essentially yuzu juice, sugar and gelatin and I was happy to get that as a substitute until I find the fresh fruit. I'm so glad I bought the candy. It is so good! I gave it a rare 10 out of 10. My friends who tried it with me rated it a 7 (Evangeline), 9 (Janelle) and 9 (Linda). I'll definitely be trying some of the yuzu juice concentrates and other yuzu products until I'm able to get my hands on the real thing. YAY for a 10!!! 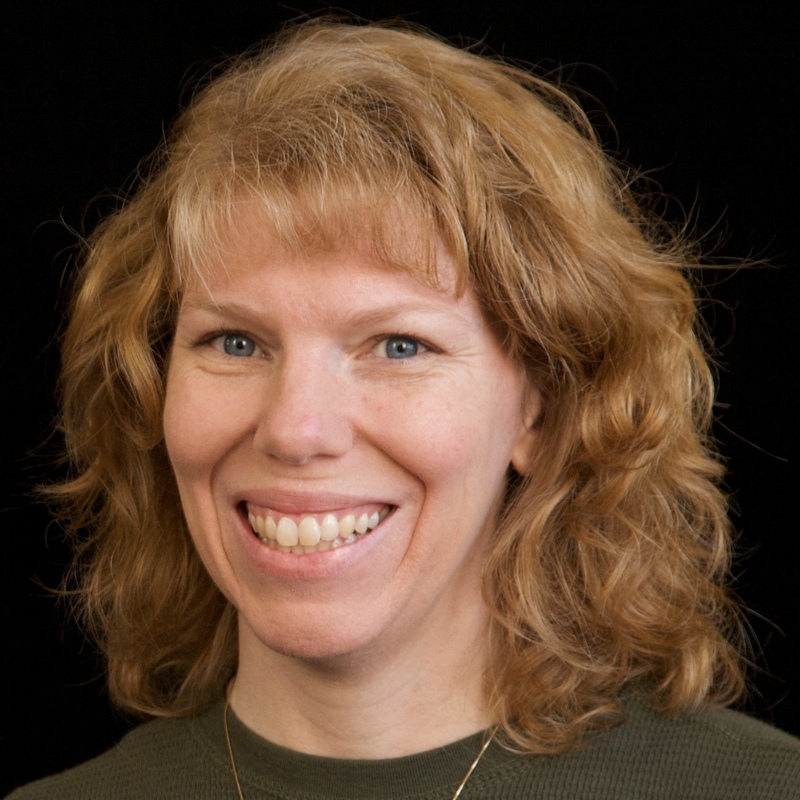 LOVING your page! LOVING all the yellow!!!!!! Yay! Glad you like it. It is super refreshing in sorbet form. That sounds amazing! I love sorbet and lemon is my favorite. I would LOVE to try yuzu sorbet! Thanks for introducing me to this!!!! It's for sure a 10+!!!! I'd love to find the fruit and try it now that I've tried the candy!